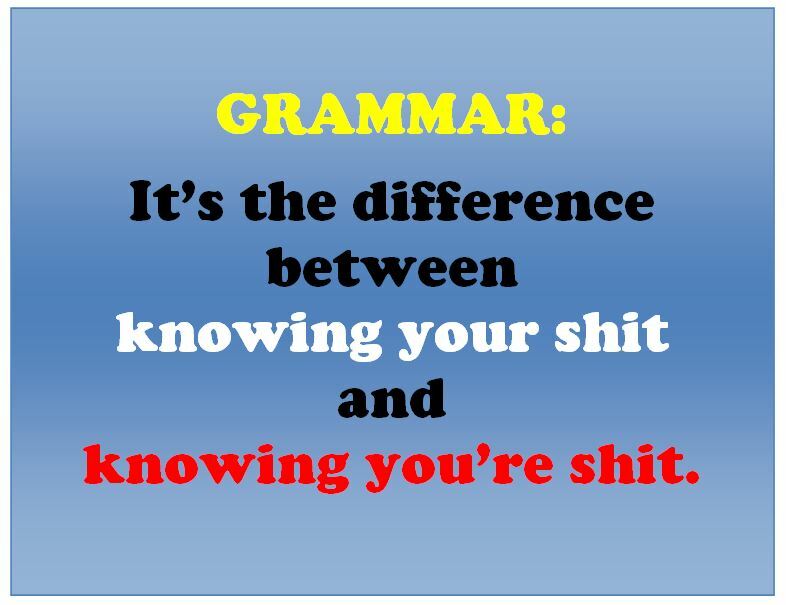 This entry was posted in humor, Literary Humor and tagged grammar. Bookmark the permalink. So very true. Thanks for the reminder.